It’s the new year, and it’s time for non-profit organizations to kick back into things. However, the biggest problem non-profits face is marketing. Not only are they responsible for raising awareness of their cause, but they need to bring in enough money to keep their organization running and providing for the people that need help. The best way to both raise awareness and raise funds is through a video. Video marketing for non-profits is an extremely effective method of reaching out to your audience and raising funds. Both raising money and raising awareness are the essential functions of a non-profit video, but the fundraising is always the aspect to focus on first. The most obvious reason for that is the simplest one: non-profits need to raise money. But on another level, you need to make back the investment from the video. A lot of our customers think the best path to take when it comes to making a video is to create one for as little money as possible. While that sounds good on the surface, and it makes sense to save money, video is a medium where quality matters. If you take the cheap route on a video, simply put, it will look and most likely sound terrible. While you save money on the actual production, you’ll also lose money from potential donors. Nobody wants to watch a bad video, and even fewer people want to donate to a group that releases one. If, however, your non-profit group makes enough of an investment in a video to make it of a standard or high quality, it will grab people’s attention more. It’s been proven that a well-made, emotionally insightful and thought-provoking video will stick with the viewer long after watching. 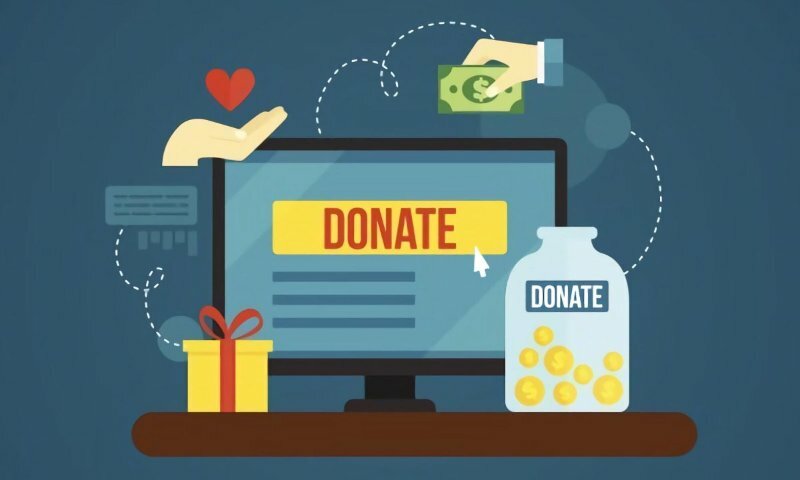 It’s obvious how this utility can be applied to non-profits; if someone doesn’t donate right away, they may remember your organization later when they’re in a position to donate. 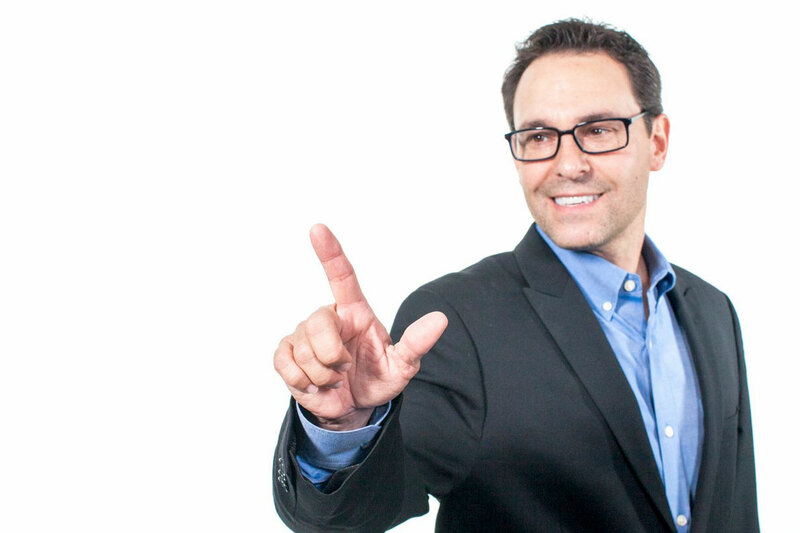 Additionally, you want to ensure you have a call to action in your video. A call to action is exactly what it sounds like: something prompting the viewer to take action as soon as the video is completed. And if you include one at the end of a high-quality video, the call to action is much more likely to be followed, and the marketing video will be more effective. 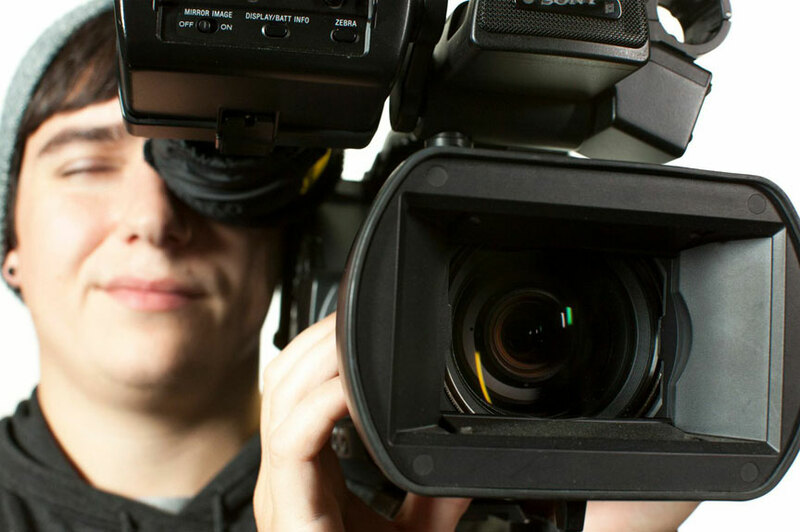 Non-profit video marketing is tricky, but not impossible. Here at VideoExperts, producing videos for non-profit organizations is one of our specialties. We have an amazing group of clients who dedicate themselves to incredible causes. If you’re running a non-profit and not sure how to take your fundraising and video marketing to the next level, call the experts! We’d be happy to help you get started.